[INDIE] Expect a solid line up of indie rock at Sugar City this Saturday, August 11. Four Buffalo-based rock bands will set up at the DIY venue for the weekend gig. 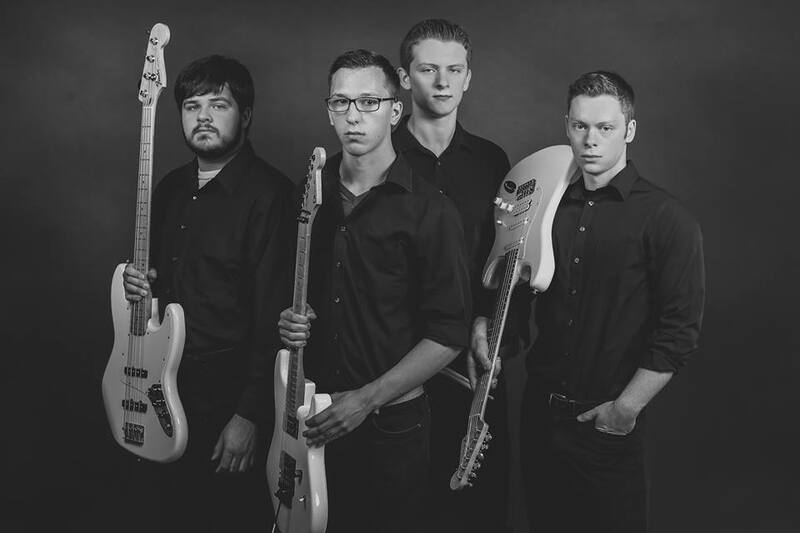 Hard rock band Dream Spectrum will be joined by alt rock bands Paragon and Fluse, and indie rock band Parade Chic.